For those hoping for ever cheaper fares on long-haul flights, this month’s takeover of Icelandic airline Wow is not good news. About 70 percent percent of Wow’s passengers travel between Europe and North America. 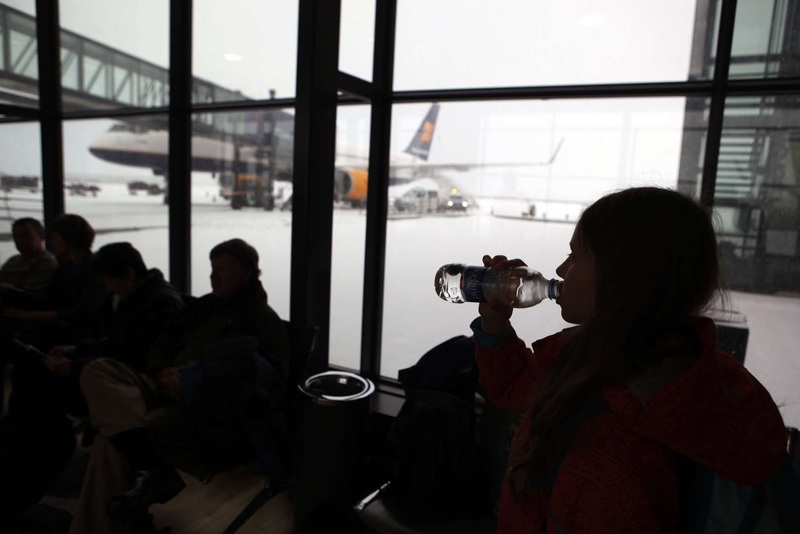 Combined with Icelandair, the airlines will carry about 3.8 percent of transatlantic passengers, according to analysts at Icelandair.